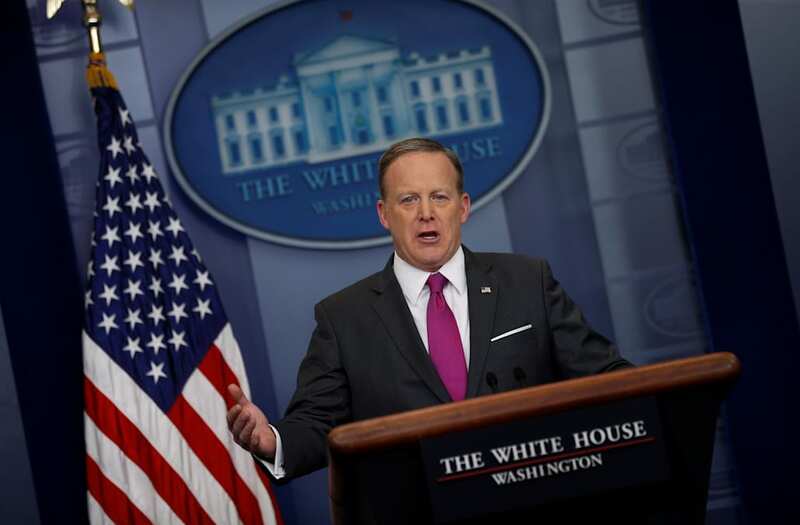 White House press secretary Sean Spicer is expected to address the latest jobs report and potential movement around NAFTA on Friday in his end of week briefing. According to a Friday report from the Bureau of Labor Statistics, the U.S. economy added 235,000 nonfarm payrolls in February, while the unemployment rate dipped to 4.7 percent. President Trump took to Twitter this week to celebrate job growth as an administration success. A report also came out on Friday that the U.S. hopes to launch formal talks to renegotiate the North American Free Trade Agreement with Canada and Mexico in a little over three months. The briefing is set to begin at 1:30 p.m.